Afilias takes pride in its history of bringing to market innovative top-level domains like .INFO, the most successful new gTLD ever launched. 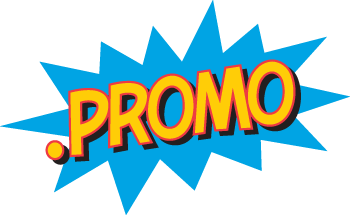 Afilias is now expanding on that success with the introduction of dozens of new gTLDs, including .BET, .PET, .LOTTO, .POKER, .LGBT, .VOTE, .VOTO, .ORGANIC, .GREEN, .BLACK, .RED, .PINK, .BLUE, .KIM, .SHIKSHA, .PROMO and .移动 (MOBILE in Chinese). Afilias will also be launching many other domains in the months ahead. A strategic way to enter the rapidly growing Green Economy and the Global Green Movement, .GREEN domain names are an ideal way for individuals to identify organizations, companies, and products that are leaders in the current global shift toward sustainability. Brands and businesses keeping up with consumer demand and strategic sustainable ways of doing business can use a .green domain name and easily be recognized as part of the broader solution. Click here to find a .GREEN Registrar. Online gambling has taken the world by storm and .BET is the ideal domain name for all sites that feature betting and games of chance. .BET lets your visitors know what your site is all about from the domain level and with only three characters. .BET web addresses are short and easy to remember for users. There are thousands of chance-based games around the world and therefore there are thousands of uses for .BET addresses! Click here to find a .BET Registrar. The pet industry is burgeoning worldwide; in the US alone, consumers will spend over $61 billion in 2015 on their furry, feathered and scaly friends. 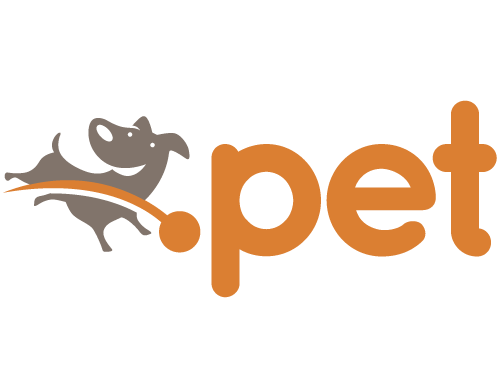 With that in mind, .PET is designed to help pet lovers more easily find pet-related products and services on the Internet. It even works for sites dedicated to the pet itself (e.g. grumpycat.pet)! From veterinarians to dog whisperers, .PET is the TLD of choice for those who support the animals we love. It also makes a great choice for rescues, shelters, clubs, associations and pet lovers of all kinds. Click here to find a .PET Registrar. .LOTTO was created exclusively for official, state-sanctioned lotteries around the world, creating a global Internet namespace that users can trust for legitimate Lottery gaming and information. By consulting with the World Lottery Association, North American Association of State and Provincial Lotteries, The European Lotteries, and other trusted lottery authorities worldwide. .LOTTO has been tailored to ensure that its domains can only be issued to registrants that meet these requirements via a strict verification method. Click here to find a .LOTTO Registrar. .POKER is the internet address that ups the ante on web addresses for the Poker world online. From the exciting world of online gaming, to tournaments or just organizing your local Poker night, .POKER is the perfect web address to stack the chips in your favor and set your Poker website apart from the rest! So why use a “wild card” top level domain when you can choose .POKER? Click here to find a .POKER Registrar. 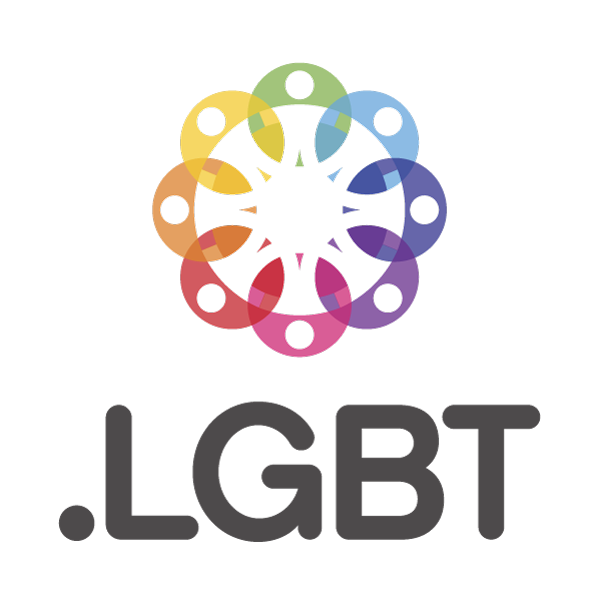 .LGBT is the first internet address created specifically for connecting with the Lesbian, Gay, Bisexual and Transgender community. An internet namespace that is inclusive, utilizing the preferred term itself as a clear way to indicate a site’s content is for the community. Click here for a list of .LGBT registrars. 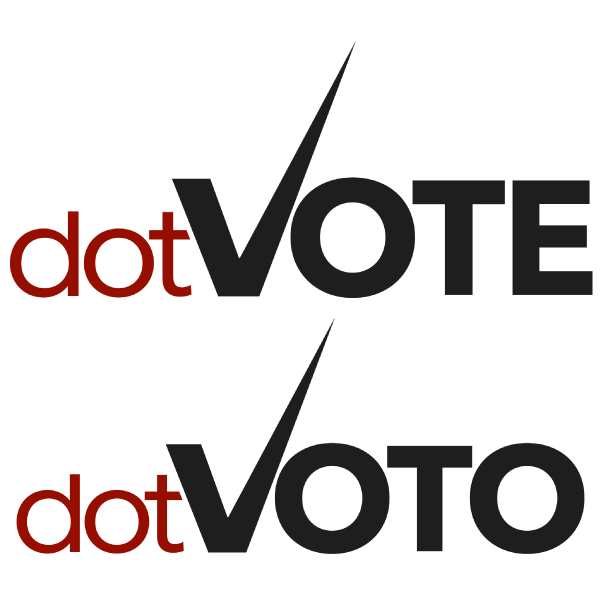 .VOTE and .VOTO are new web addresses designed for participants in the democratic process who need to provide information on their issues/candidacy to voters. As the names imply, .VOTE and .VOTO are dedicated to voter-focused, politically oriented information. Registrants must be able to demonstrate a nexus between their political activities and the name they are using. And they are prohibited from using names that are deceitful or disparaging. As a result, VOTE/.VOTO addresses will be respected as THE space dedicated to politically oriented information. Click for a list of .VOTE and .VOTO registrars. The organic movement is growing rapidly worldwide as people seek a healthier lifestyle. Until now however, it has been difficult to find authentically “organic” products and services on the Internet. 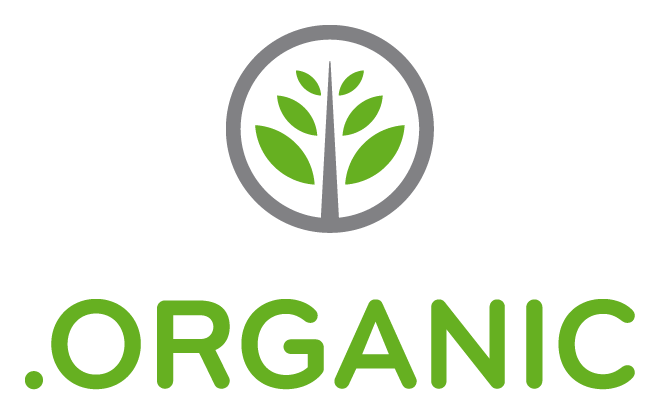 The new .ORGANIC domain will be restricted to verified members of the organic community, and with it's launch, Internet users will now have a clear and trustworthy way to find bona fide organic products and services online. Click here for a list of .ORGANIC registrars. Black is always in style because it is associated with sophistication, elegance and understated authority. Consequently, an .BLACK domain adds this element of style to every website. Like the classic style of a little black dress, a .BLACK domain instantly gives a site effortless chic. Click here for a list of .BLACK registrars. Research shows that BLUE is the most popular color, everywhere in the world, for everyone. The color blue is an attention grabber, and it elicits positive, peaceful emotions of harmony, strength and loyalty. Like the sky above and sea below, the color blue is all around you … and the .BLUE domain is here to let you tap into the warm feelings we all have about this special color. 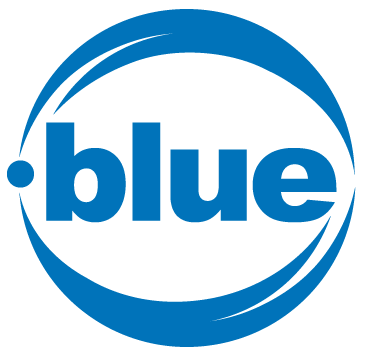 Click here for a list of .BLUE registrars. Like the color, .PINK domains have big personality! A .PINK address is a celebration of all the things you or your business are passionate about. A .PINK domain expresses joy, and courage, and optimism. .PINK domains let you and your web presence express all that is uniquely you. Click here for a list of .PINK Registrars. Like red lipstick, a red dress, or a little red sports car; the color red brings intensity to everything. And now the .RED domain will do the same for your website! It’s the perfect domain for your site if you want your web address to bring as much excitement as your content. 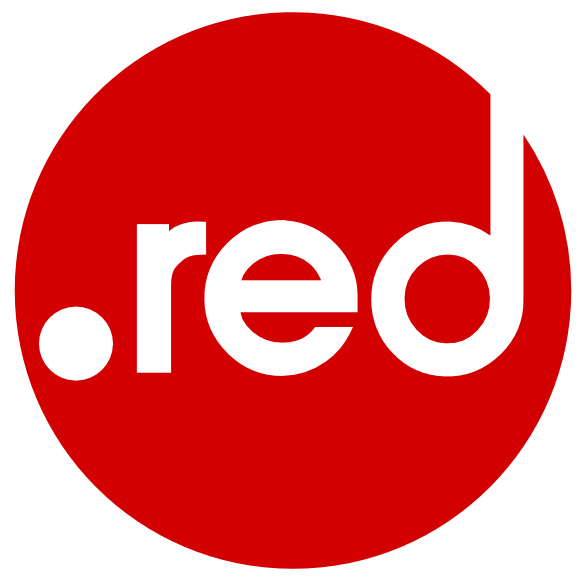 Click here for a list of .RED registrars. While the Internet has previously let you classify your Web presence as commercial or informational, it’s never before let you say, “We’re all part of the same family.” That’s what .KIM offers. A .KIM domain lets you proclaim your allegiance as a member of the first family of the Internet. Click here for a list of .KIM registrars. Shiksha means education, teaching, learning, and the path to self-improvement. And now there is an entire Internet domain dedicated to education: dotSHIKSHA or .SHIKSHA. .SHIKSHA is the best top-level domain for identifying your organization as educational and tailored to an Indian audience. 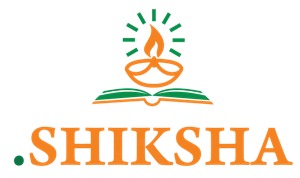 Click here for a list of .SHIKSHA registrars. .移动 is a domain name just like .INFO or .COM. But this is a new generation of domains: native language TLDs. 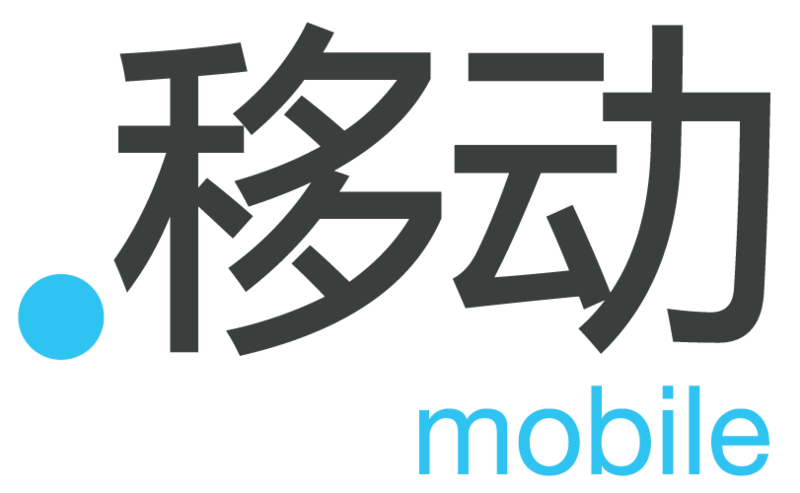 This is a domain in Chinese, designed for reaching Chinese-language speakers, and means, simply, “MOBILE” in Chinese. When you use .移动 as the name for your mobile website, your Chinese-speaking audience — wherever in the world they’re located — will know that your website works on a mobile device, like an Android™ tablet or an iPhone, as well as on a standard computer. Click here for a list of .移动 registrars.